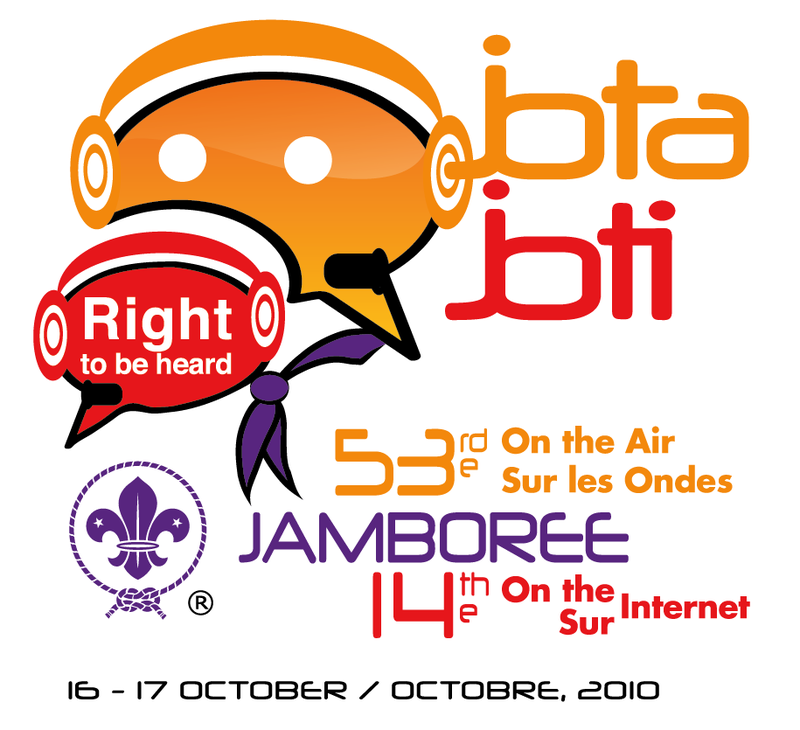 Jamboree on the Air and Jamboree on the Internet are scheduled for 3rd weekend of each October. This weekend will occur on the 15th (Friday) through the 16th (Saturday) for 2010. JOTA is an amateur radio event connecting youth via HAM radio through volunteer amateur radio operators. JOTI connects via the internet with a chat room style of interaction. These events are the easiest and most inexpensive way to participate in the worldwide fellowship of Scouting. Cub Scouts, Boy Scouts and Venturers participate with their fellow programs worldwide contacting sites that may be in the next state, the next country or on the other side of the world.